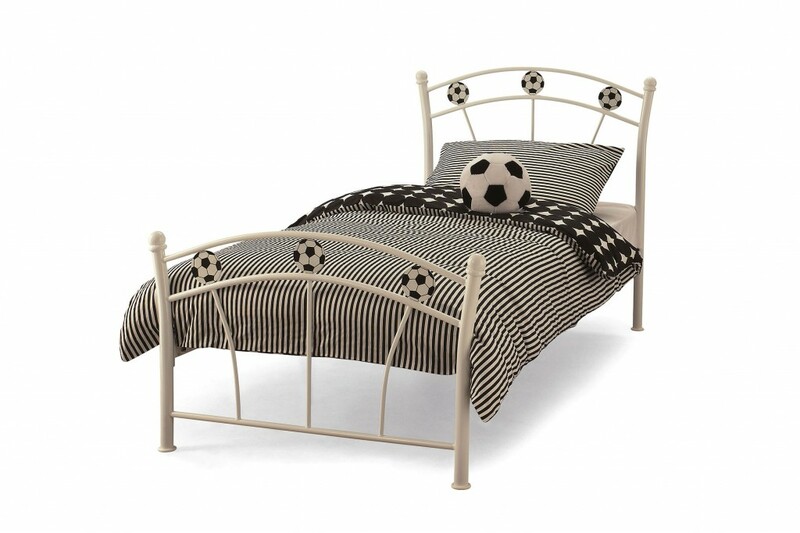 Beds for kids! 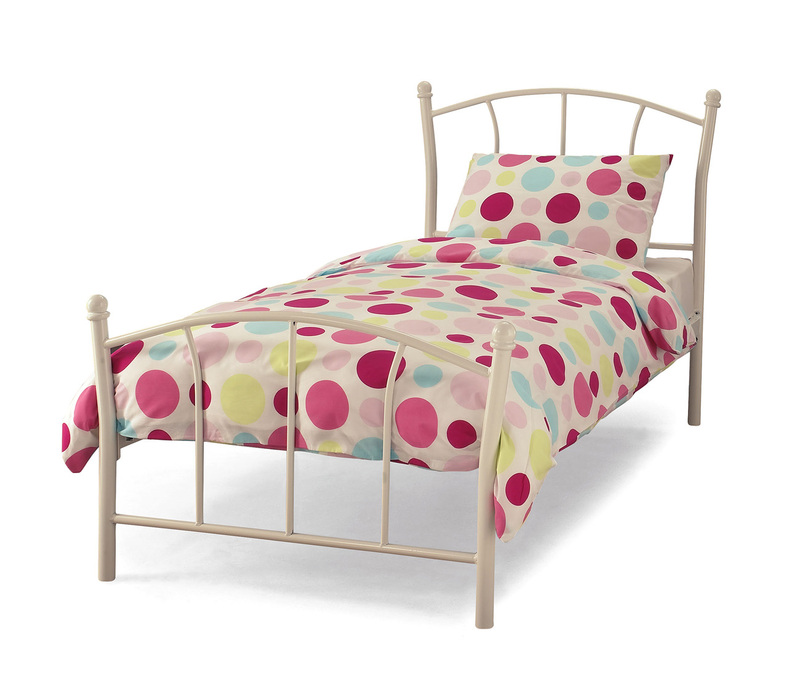 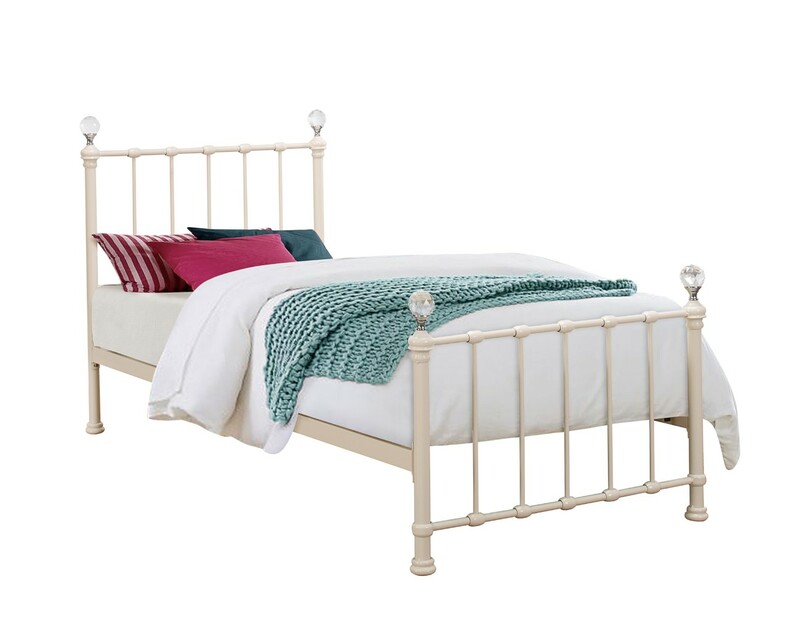 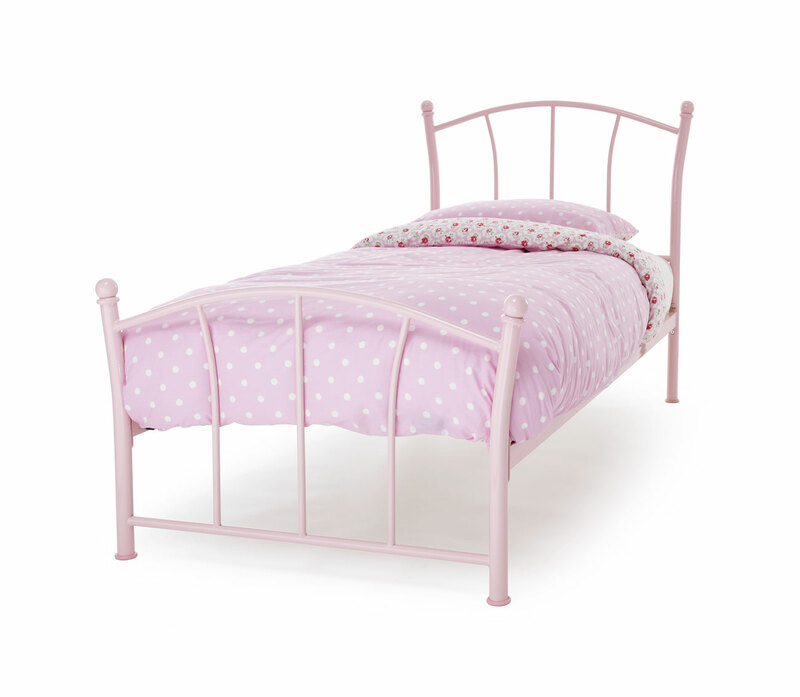 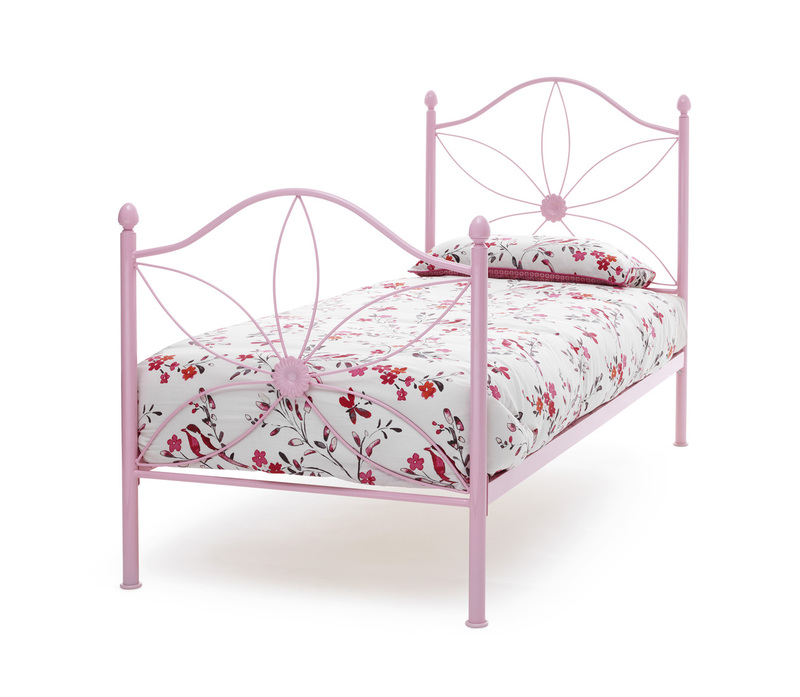 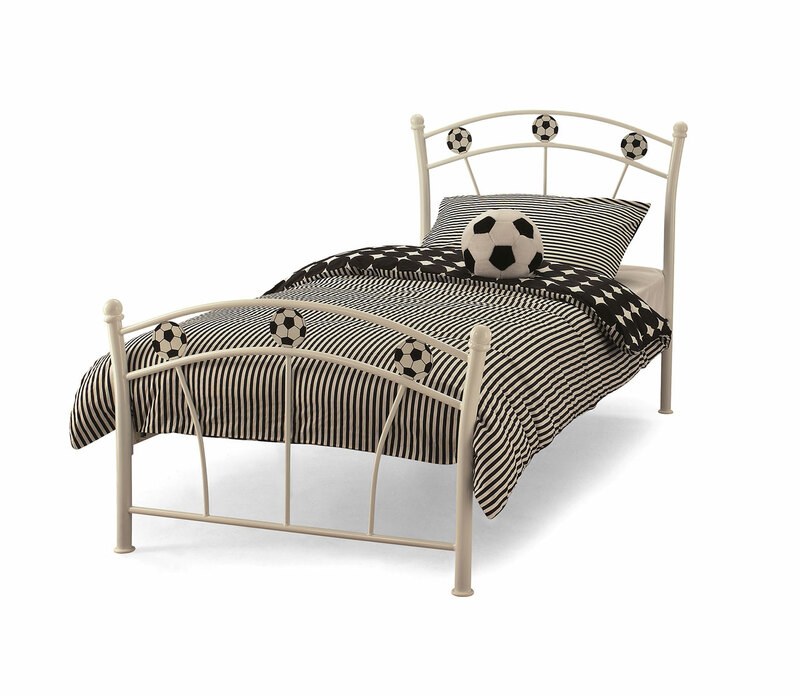 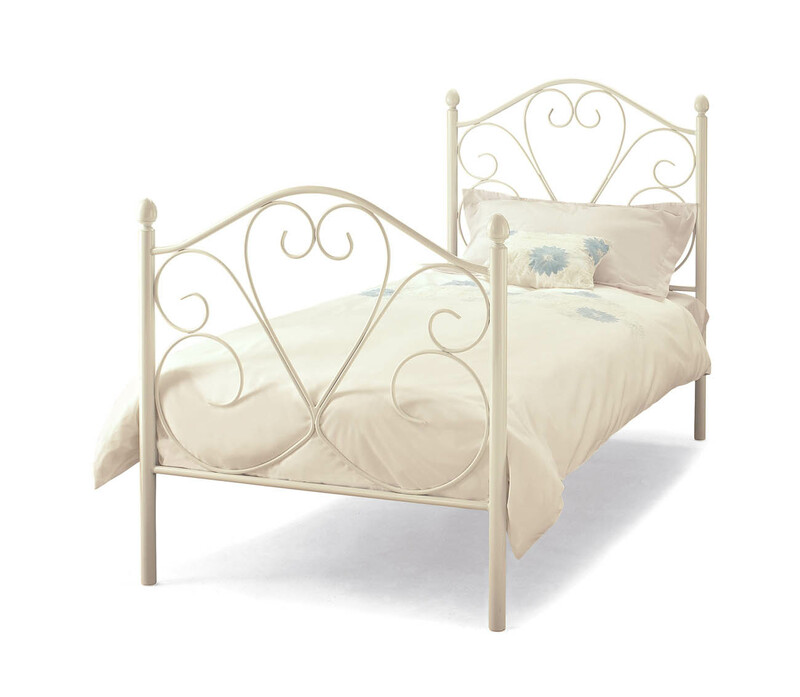 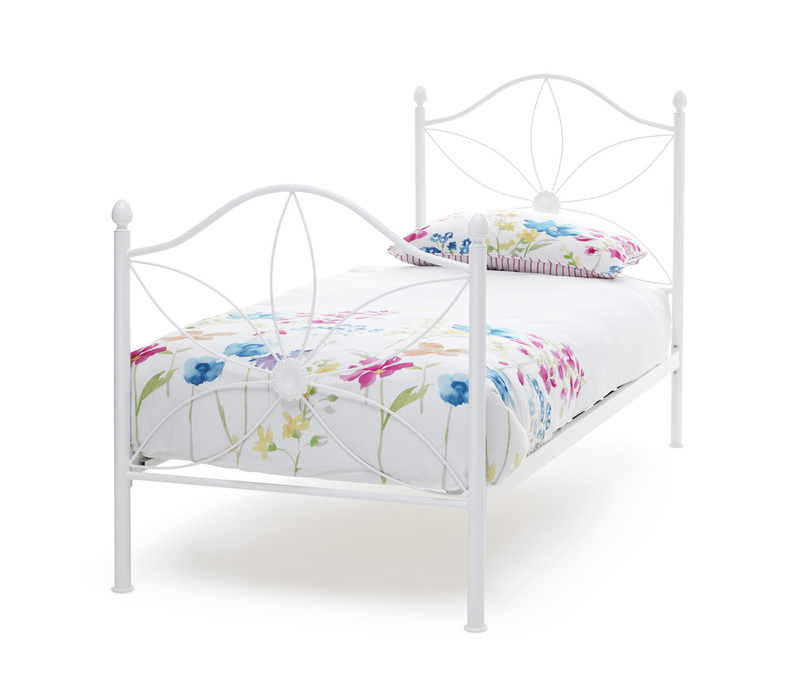 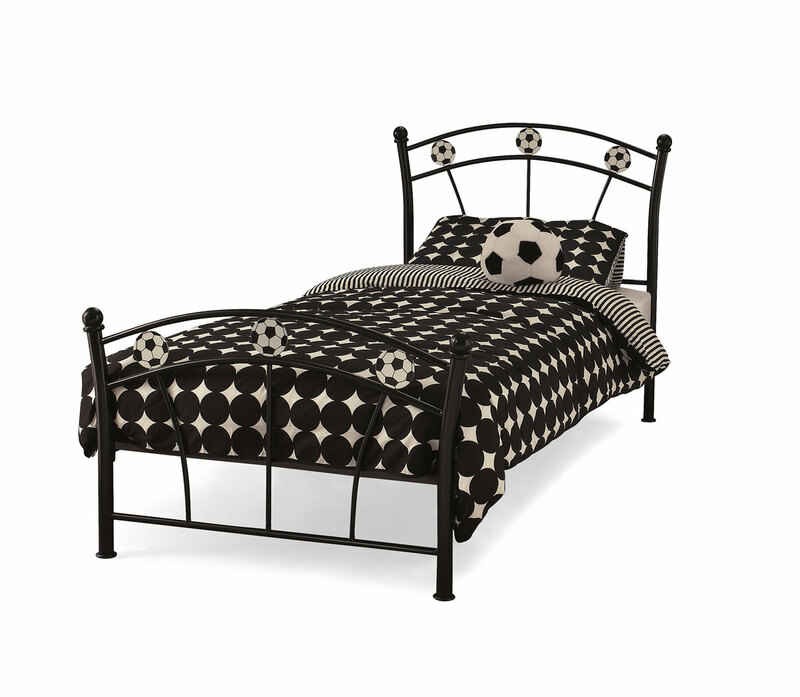 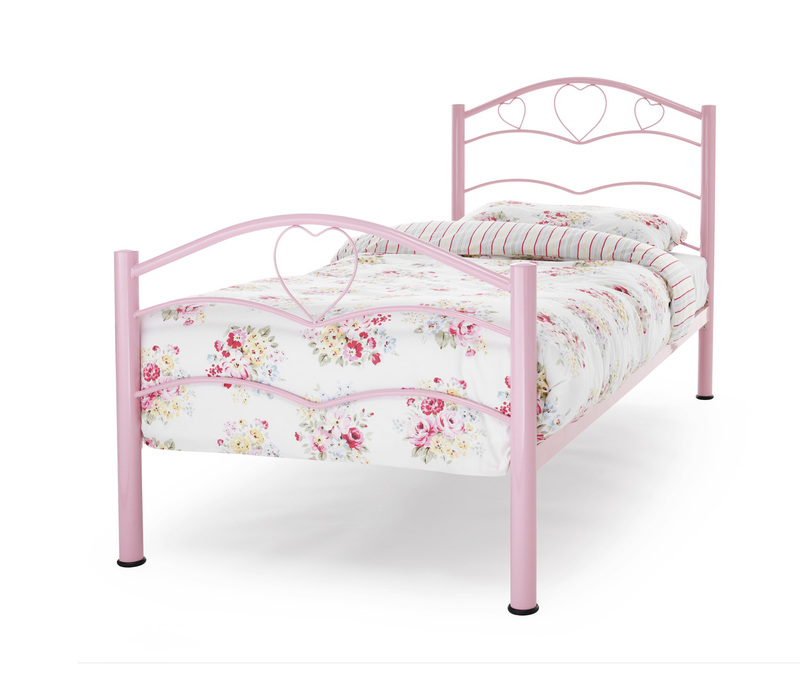 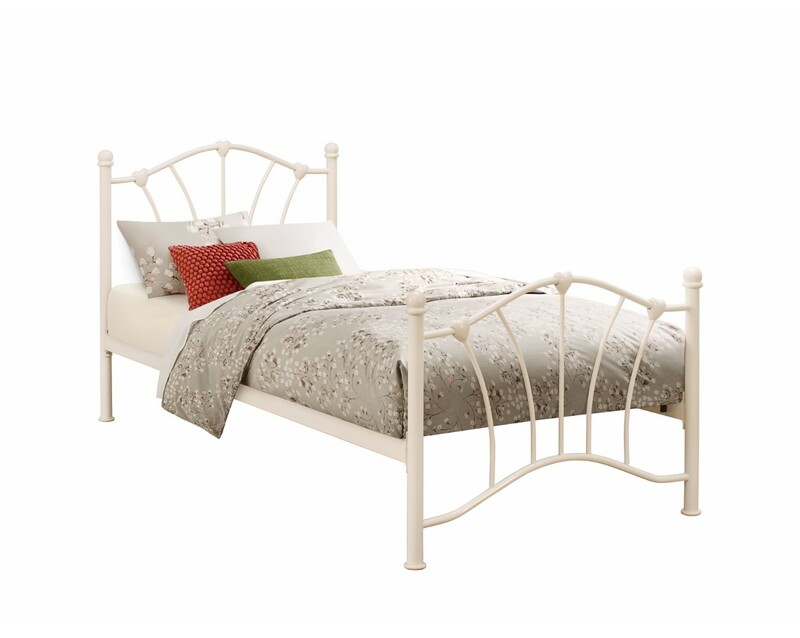 We offer a range of beds specially designed to be ideal beds for children. 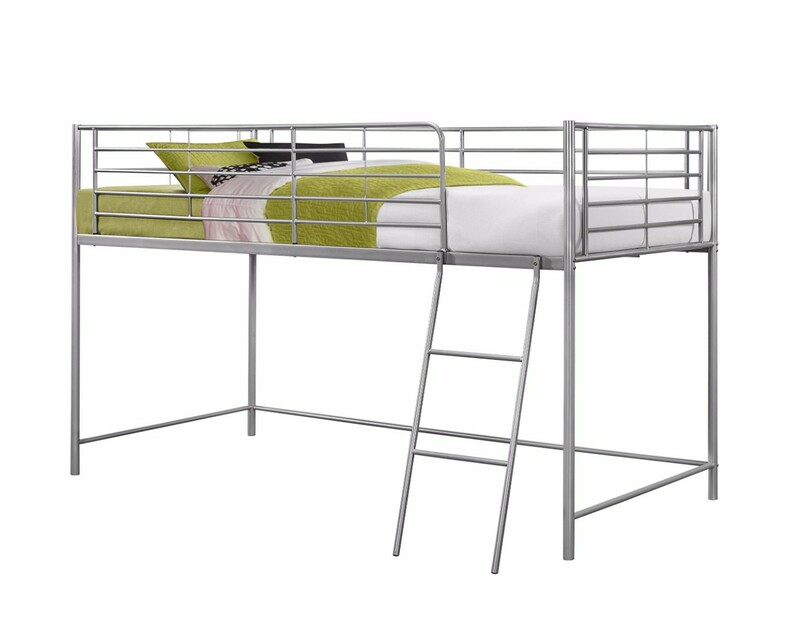 Including bunk beds, sleep stations as well as more traditional divans and bed frames.